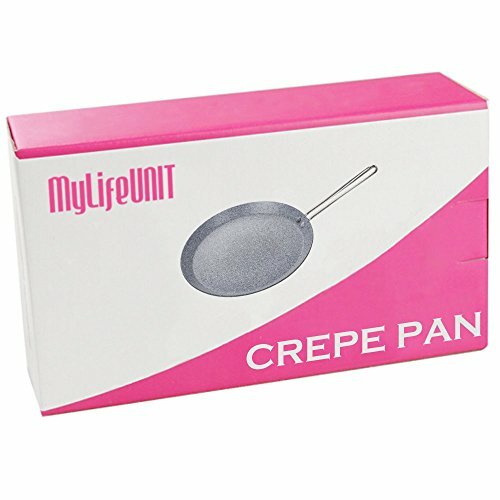 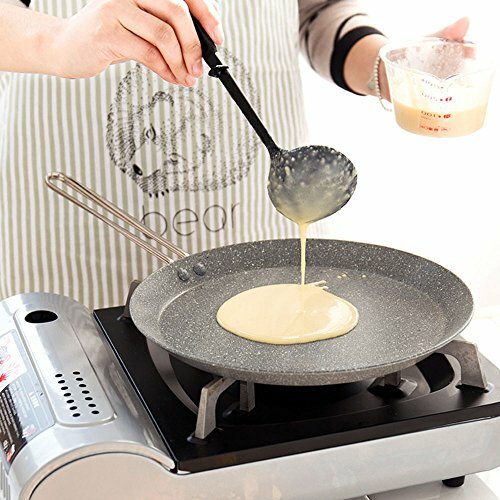 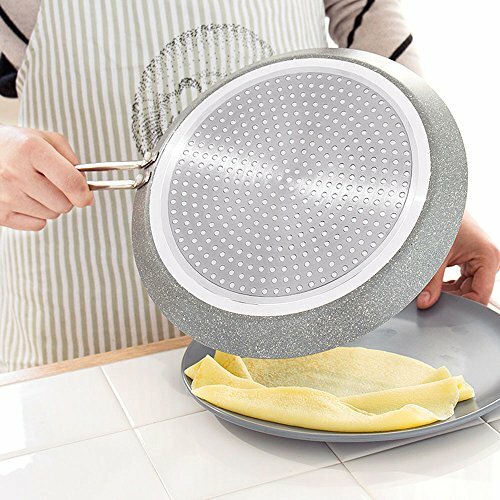 MyLifeUNIT Aluminum Crepe Pan, Nonstick Round Griddle for Electric, IH or Gas Stove Top (10 Inch) ~ Crepe Pans ~ Rika Jones - buy kitchen cookware with confidence! 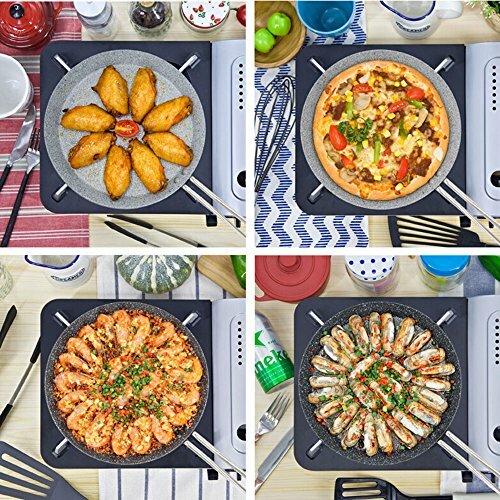 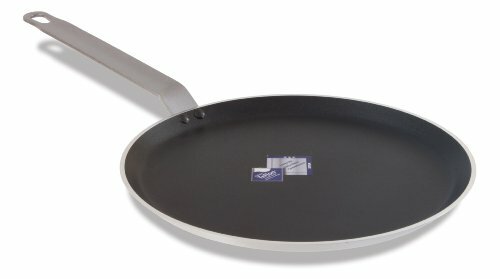 Kitchen King KK 7070630 Classic Crepe Pan44; 12 in. 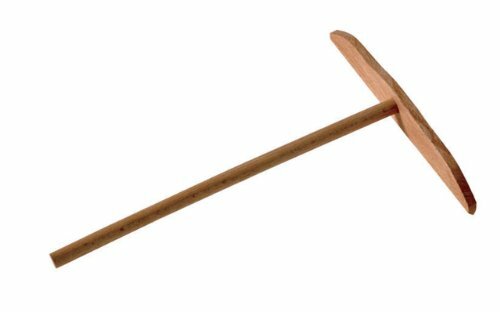 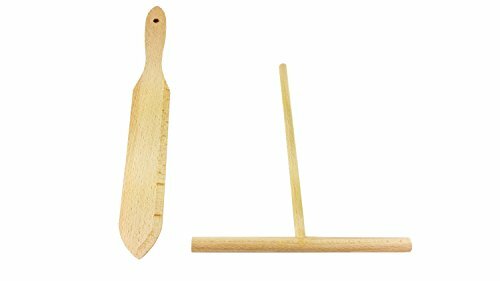 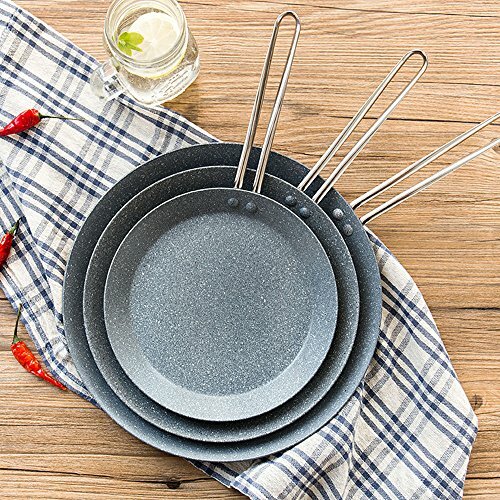 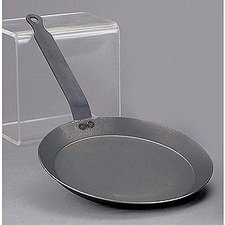 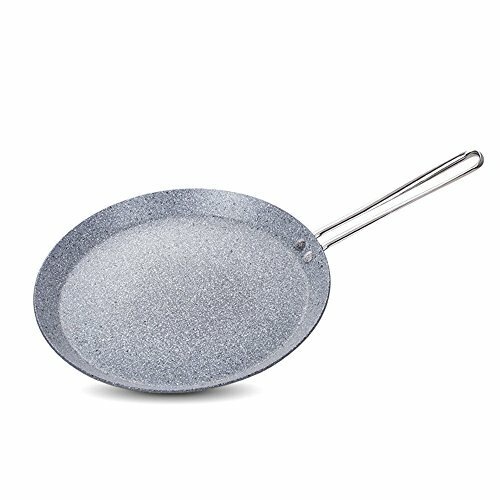 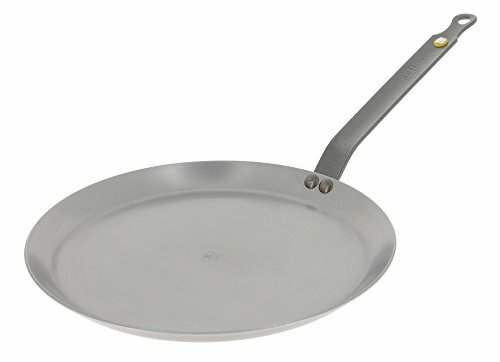 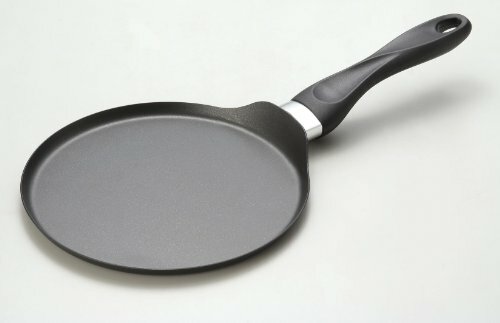 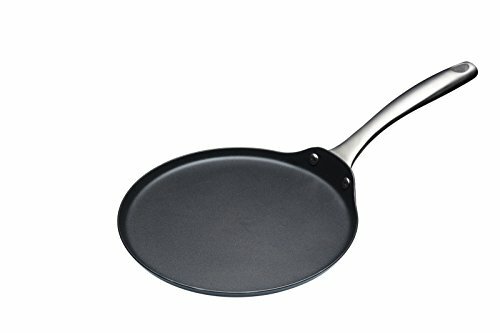 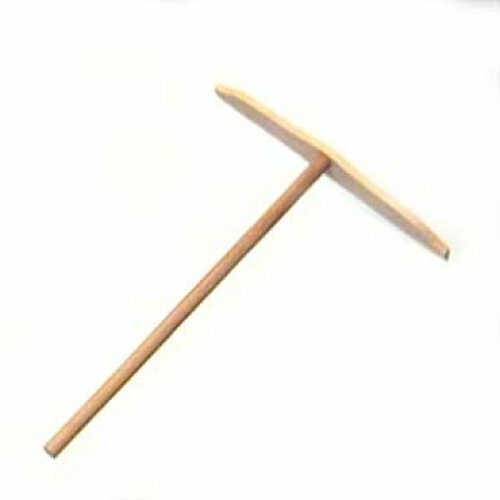 Hic 2465 Crepe Pan, Iron, 9-1/2"